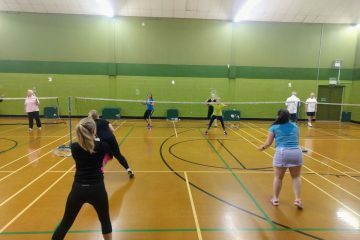 This May we’re running three series events over the course of summer at Wimbledon Park Sports Centre in Southsea. 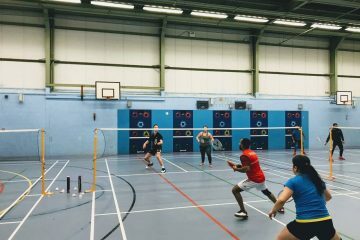 They include Men’s, Ladies’ and Mixed competitive tournaments for a limited number of players. Heats and a Championship for each event will take place over several Friday nights. Players enter as pairs and compete a ‘box league’ heat, seeded for fairness as determined by the SBC Committee. Several heats are scheduled across a number of Friday evenings, but each pair will only need to be at one heat, and then the Championship should they progress. The winners (and runners-up of the Ladies and the Mixed) pairs will enter a Championship Final, which will also be a box league format. The pair with the most points are the victors of that Series. 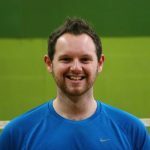 Champions will win four vouchers each for free club nights at SBC, worth £20, and their names will enter our Hall of Fame. Runners-up will each receive a single voucher worth £5 each for a free club night. A full schedule for all three series is available on our Tournaments page. The Men’s SummerSeries heats are on Fri 24 May, 31 May, 7 June and 14 June, with the Championship on Fri 21 June. The Mixed SummerSeries heats are on Fri 28 June and 5 July, with the Championship on Fri 12 July. The Ladies SummerSeries heats are on Fri 19 July and 26 July, with the Championship on Fri 2 Aug.
Each pair will only need to be at one heat, and the date for the Championship, should they progress. Once entries are in, we will confirm which heat you are needed at. Entries are limited and places will be filled on a first-come, first-served basis. We may add players to a waiting list if the places fill up. Entries cost £10 per player per series and must be paid in full by Friday 10 May 2019. Any unpaid entries by this date will not be eligible to compete. 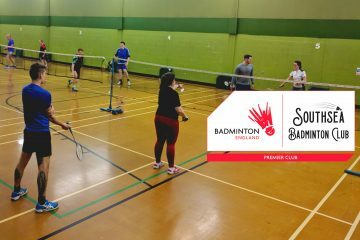 Southsea Badminton Club members get early bird registration. This is followed by players who’ve played at our club before, then finally the wider community. Visit our Tournaments page once registrations open, and keep your eyes peeled on our Facebook page, Twitter account, or WhatsApp for the latest announcements.